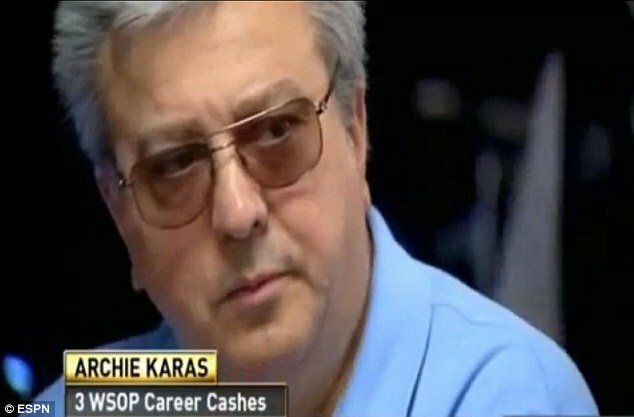 Archie Karas, the gambler and poker player who in the 1990s went on perhaps the most famous winning streak of all time, has been sentenced to three years’ probation, having been found guilty of cheating at blackjack. Karas, real name Anargyros Karabourniotis, 63, was spotted by surveillance cameras marking cards at a blackjack table at the Barona Casino in San Diego County in 2013. A search warrant executed on his house later revealed hollowed out chips, which prosecutors believe had been used to conceal ink. 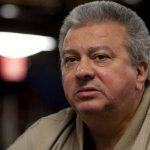 The court heard that Karas had been arrested by Nevada Gaming Control Board four times since 1988 on suspicion of cheating by marking cards, secretly exchanging cards with a partner and pressing bets. Karas won $8,000 at the Barona on July 16, 2013, and was ordered by El Cajon Superior Court Judge Daniel Goldstein to pay $6,800 in restitution to the casino, which was determined to be his profit from the session where the cards were being marked. He initially spent 73 days in jail before being released on bail. “This defendant’s luck ran out thanks to extraordinary cooperation between several different law enforcement agencies who worked together to investigate and prosecute this case,” said District Attorney Bonnie Dumanis. 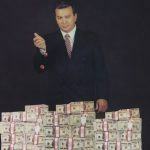 Karas’ legendary winning streak, now simply known as “The Run,” kicked off sometime in early 1993, when he arrived in Las Vegas with $50 in his pocket. He immediately began wining at the poker tables, and soon convinced an acquaintance to lend him $10,000 so that he could play higher. Karas promptly won $30,000 playing $200/$400 limit Razz and returned $20,000 to his friend. He took his winnings to a local pool hall where he began playing a “wealthy pool and poker player,” whom Karas has always refused to name. Over a period of a couple of months, the two men played pool for increasing stakes, until Karas had beaten his adversary for $1.2 million. They then played poker together and he won $3 million. As news spread that Karas now had millions burning a hole in his pocket and was willing to play anyone for any stakes, the pros formed an orderly queue. Stu Ungar, Chip Reece, and Doyle Brunson; all were dispatched. The only player to beat Karas during his winning streak was Johnny Chan, who eventually beat him for $900,000. However, by the time the poker dried up, he was up $17 million. 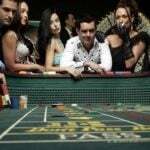 Undeterred by the lack of action, he turned to the pit games at Binions Horseshoe, playing craps for $100,000 a roll. Two and a half years after he turned up in Vegas with $50 in his pocket, Karas had amassed a$40 million gambling fortune. But then, in a turn of events as unbelievable as how he racked up the fortune to begin with, Karas lost most of the money, some $30 million of it, in roughly three weeks. Then he took a break, went to Greece, came back and lost the rest. And now, by the grace of a judge in El Cajon, he still has his freedom. But only just.